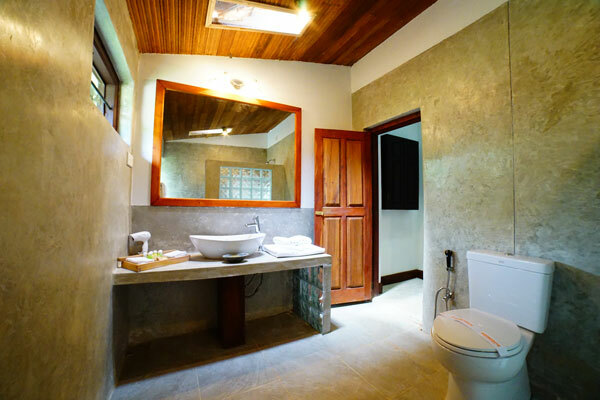 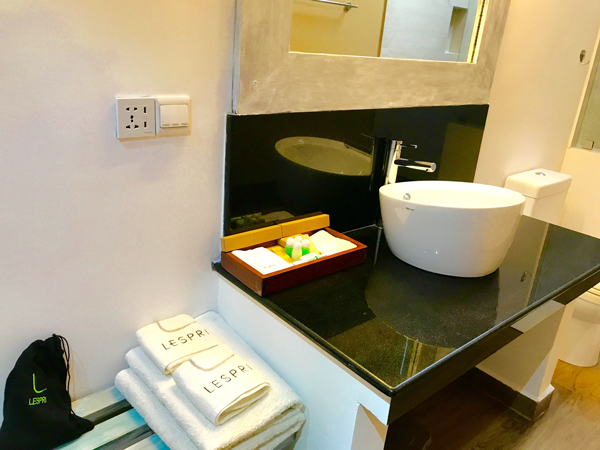 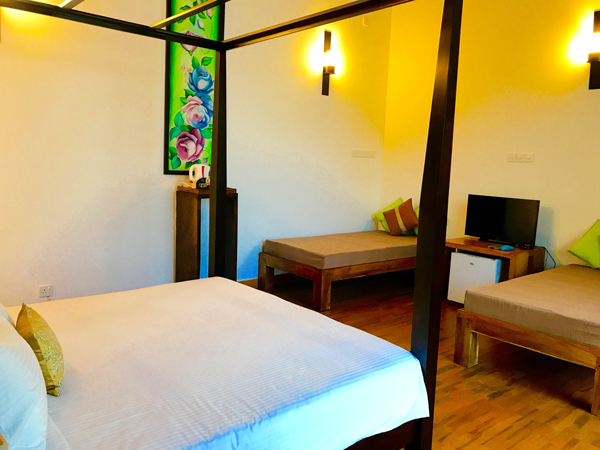 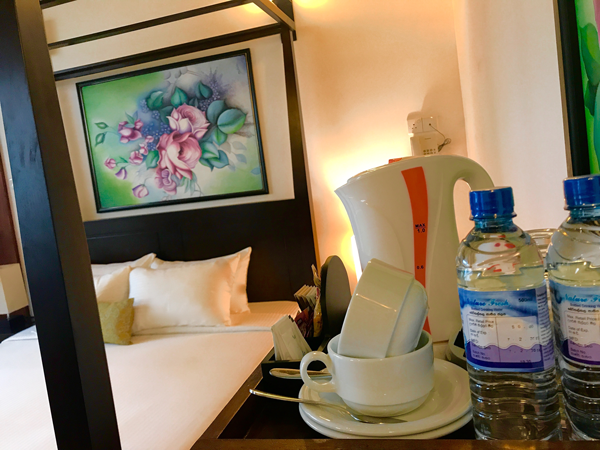 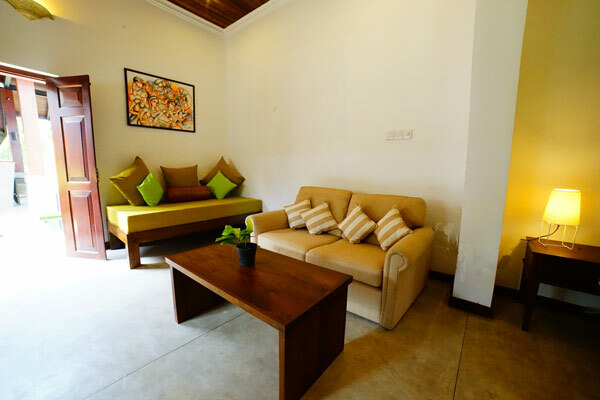 With an comfortable sitting area, and all other luxuries, facilities include Mini fridge, Tea Coffee maker, Cable flat scree TV and wide range of Toilet amenities. 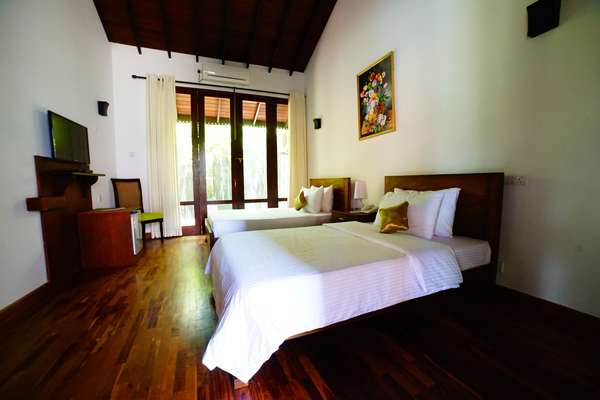 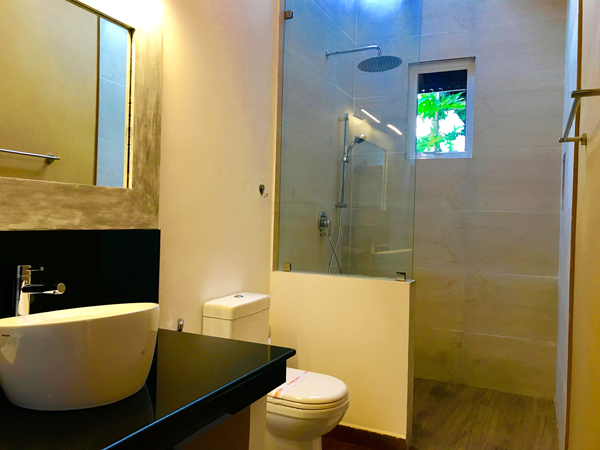 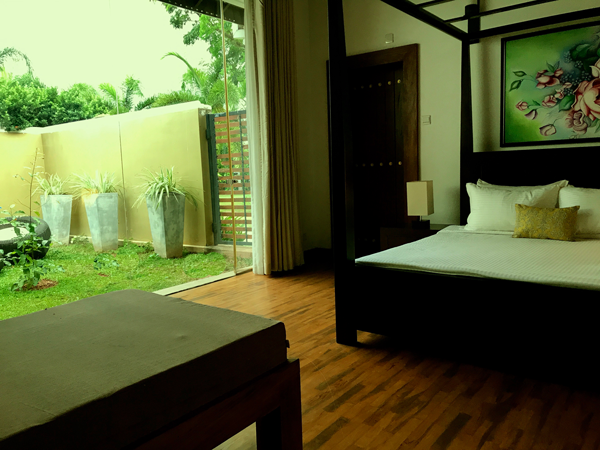 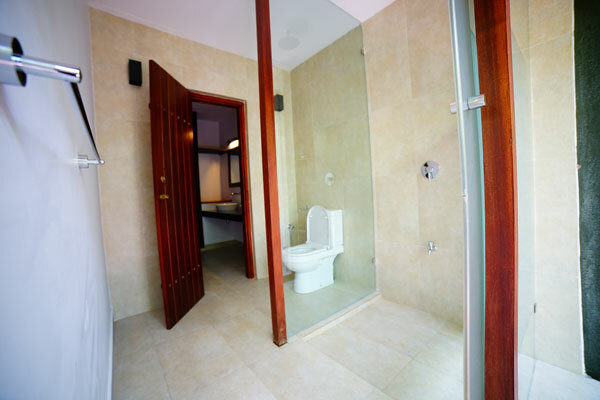 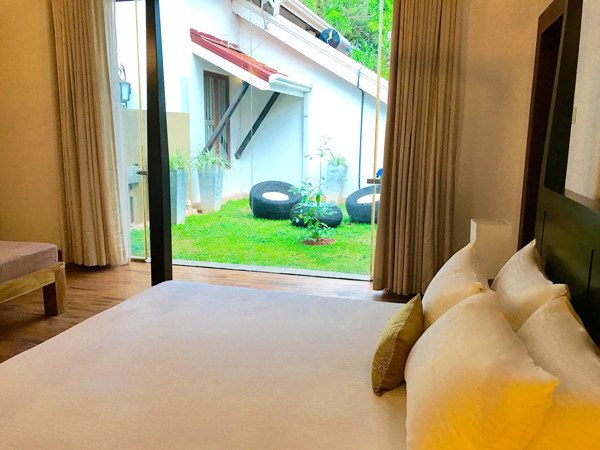 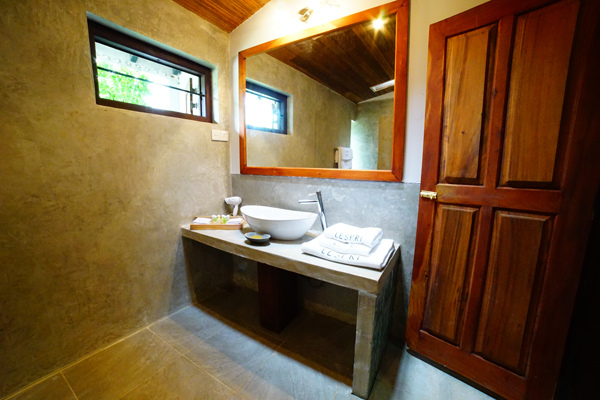 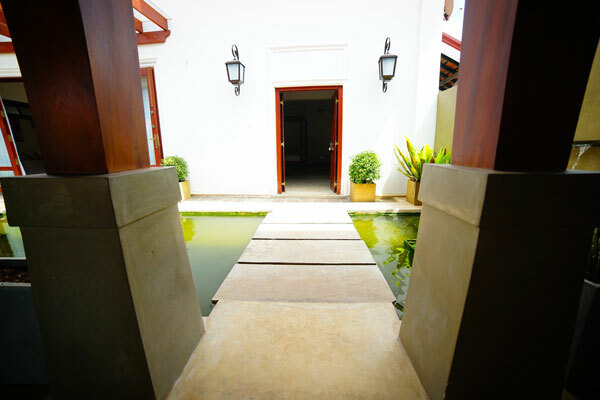 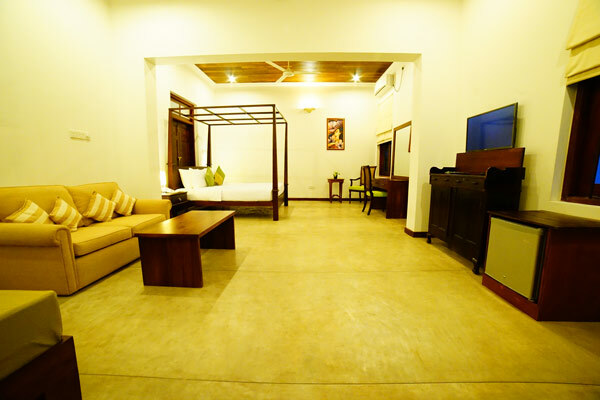 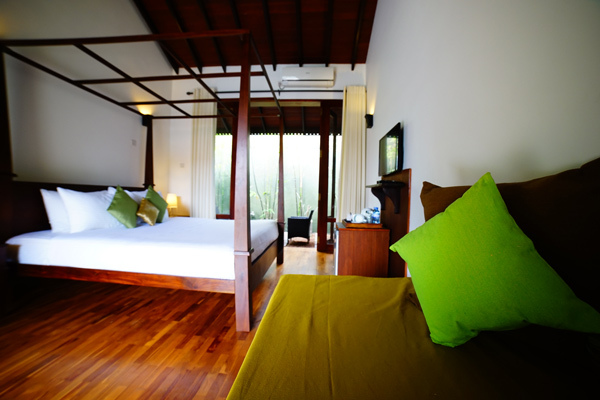 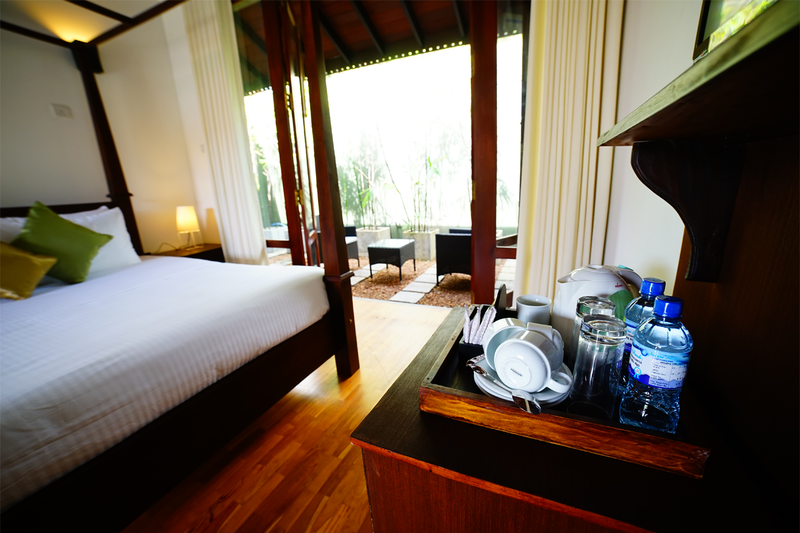 Luxury room in Negombo with private Garden. 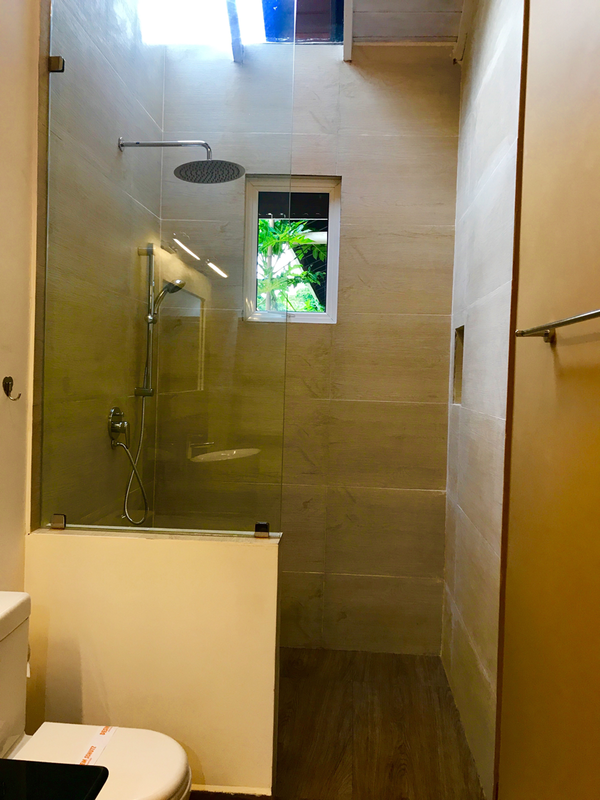 Ideal place to relax before or after a long flight. 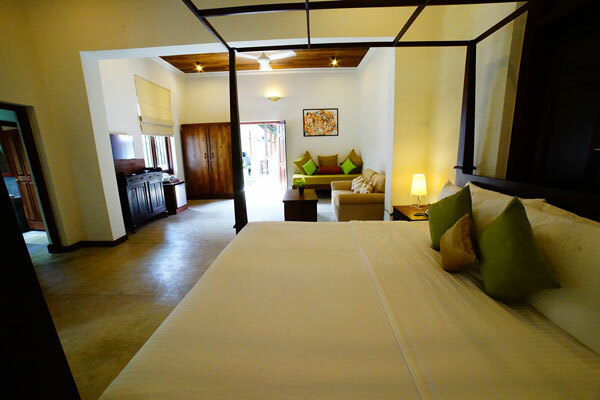 Deluxe Room in Negombo near the International Airport. 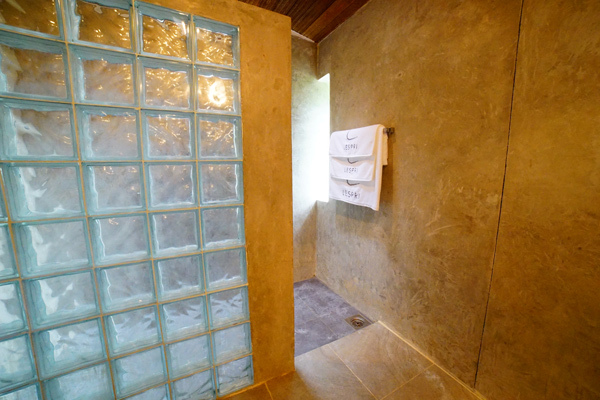 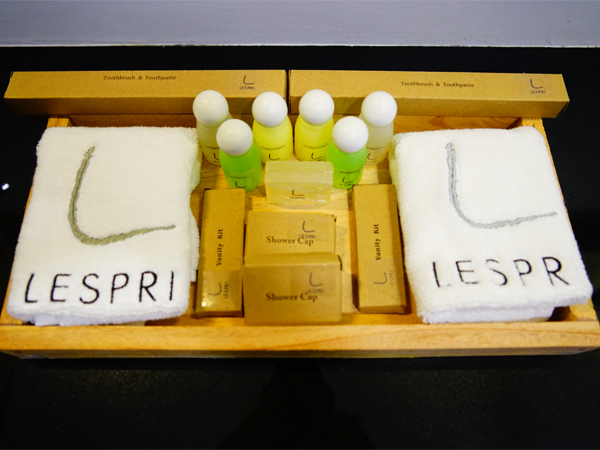 Range of Toilet amenities. 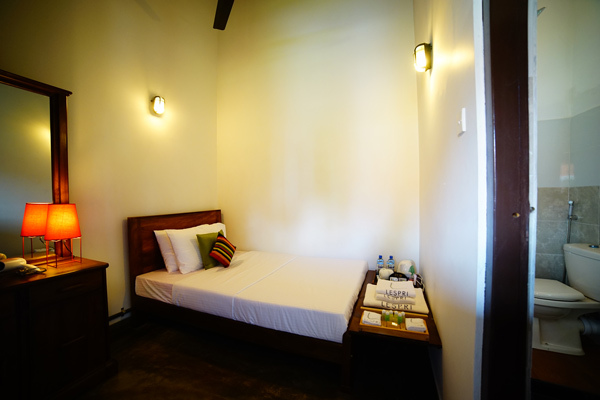 Flat screen cable TV, Tea Coffee maker and Mini Fridge are facilities offered in room. 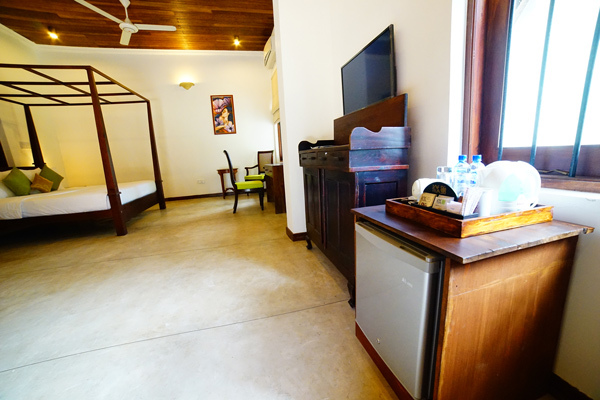 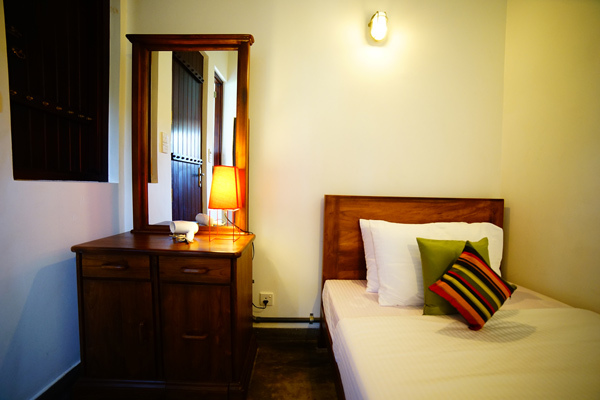 Single Room near the international Airport near Negombo. 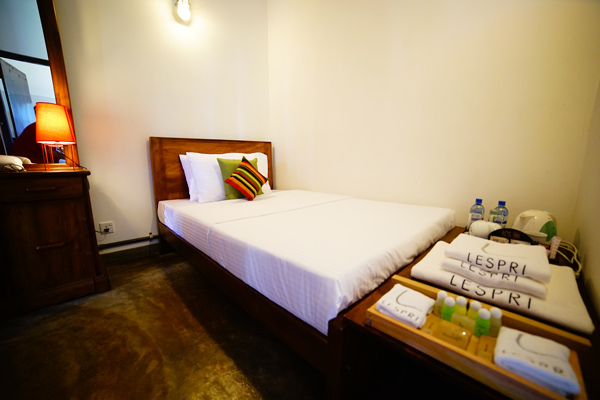 Ideal for solo traveler. 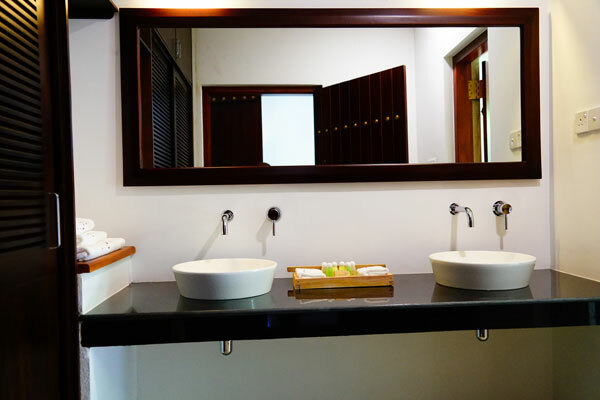 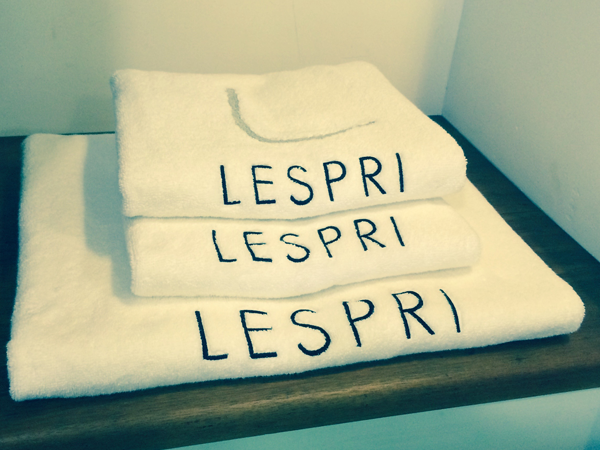 In room facilities are Tea Coffee maker, host of toilet Amenities includes hairdryer.